(a) Love a good cup of coffee at the comfort of your home? (b) Need your daily boost of coffee? (c) Must start the day with a cup of coffee? Whether you are an a, b, c or d, the answer to them all is Nespresso’s “U”! You can now enjoy a good cup of coffee without stepping out of the house!! Nespresso’s U is available in 4 colours Pure Grey, Pure Orange, Pure Cream, and Pure Black and retails only at S$288. Available at Nespresso boutiques in ION and Takashimaya, as well as authorized retailers. – adjustable water tank can be rotated 180 degree from left to right to suit any space. 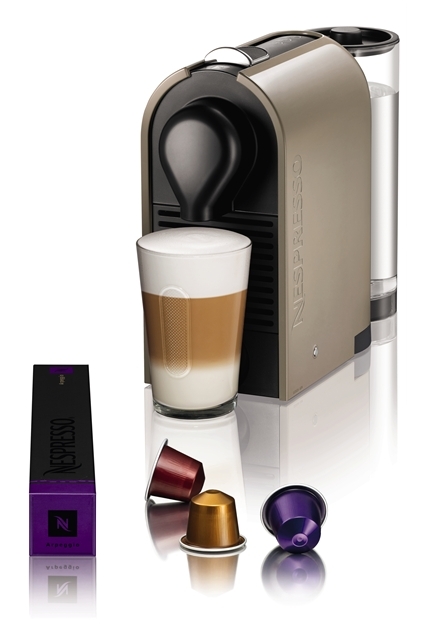 Did you also know Nespresso has launched a limited edition coffee called Crealto which is velvety and bold in flavour. Crealto is only available at Nespresso’s ION and Takashimaya stores. I can’t wait to share my U experience with you and making my gourmet coffee at the comfort of Home Sweet Home. What are you waiting for? Come U with me! I drink way too much coffee but I love it. hahahaaa a good coffee a day helps keeps me awake all day! 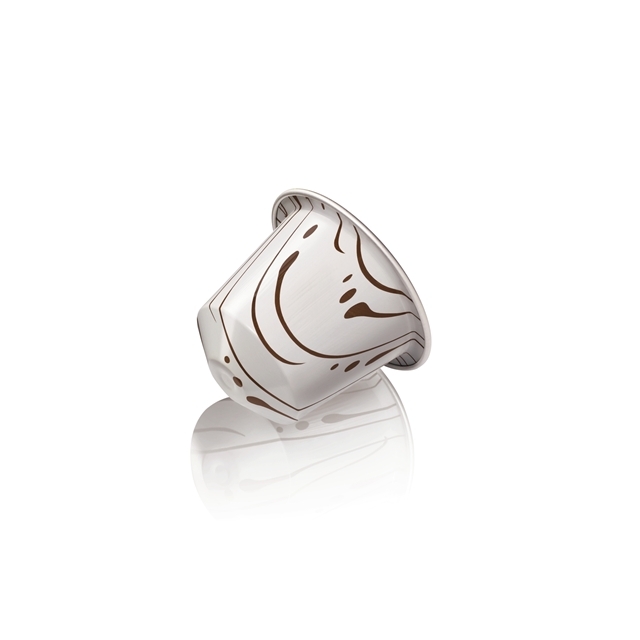 Come U with me – Nespresso’s U Contest « Modgam's Playground; Fashion, Food, FunFinds.